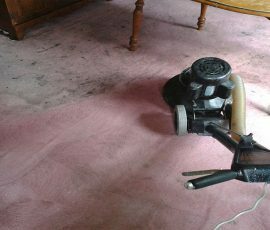 We are driven by a passion for cleaning and restoring all your floors (carpet, hardwood, tile & stone,) upholstery, fine fabrics & leather, showers and baths, patio and pool surrounds to their best possible condition. If you’re like just about everyone else we know and would rather be enjoying your fine surfaces than fixing or cleaning them, it’s time to call SPARKLE Surface Care. Why? Because we truly love what we do, we’re well trained, professionally equipped and reliable craftsmen, we value the investment your surfaces represent, and we’re not satisfied with our work until you are. 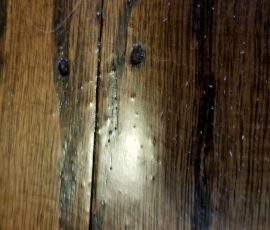 Even the highest-quality wood floors can take a beating over time, losing their rich luster through constant wear, developing scratches and stains. But SPARKLE Surface Care can fix all that. 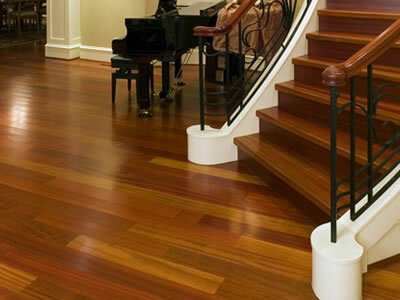 We understand that your hardwood flooring is a significant investment and deserves the very best workmanship and care. 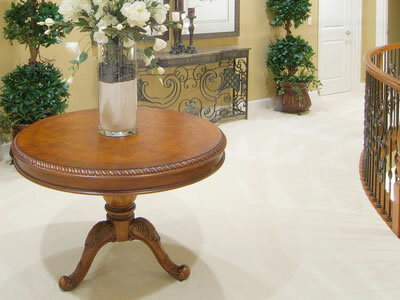 SPARKLE Surface Care is a National Wood Flooring Association (NWFA) Certified Wood Refinisher. Natural stone adds elegance and value to your home, and just like any investment, it needs to be properly cared for and maintained. Highly polished surfaces can dull and scratch from use. Calcium-based stones can be damaged by acidic foods, liquids and cleaning products. Even a stone as hard as granite can become chipped or cracked. SPARKLE Surface Care can resolve all these issues and keep your stone in top condition. Tile and grout surfaces can be stunning in their simplicity, awe-inspiringly complex, or somewhere in between. They can also be the absolute dickens to clean! 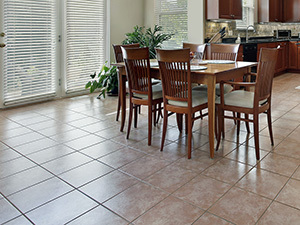 If you scrub and scrub and the tile still seems dirty, chances are it’s the grout lines, not the tile itself to blame. 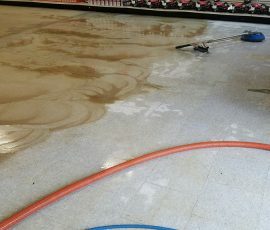 We can deep clean and sanitize your tile and grout surfaces and then seal or color seal the grout to resist future staining and contaminant absorption. The cleanliness of your carpet and interior textiles makes an impact on the health and overall appearance of your property. We also understand that they are a significant investment. 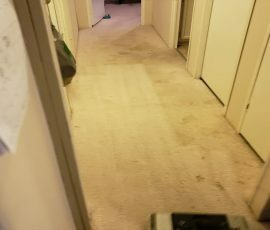 That’s why SPARKLE Surface Care is delighted to offer high-quality carpet and interior textiles cleaning services with your satisfaction guaranteed. Our solutions are designed to help you protect your health and investment over the long haul. Value and professionalism. We provide quality work for fair prices and will give you an upfront estimate so there are no surprises. We make it a point to educate our customers. Did you know that improper cleaning is a common reason restoration is needed? Visit our Caring For It page to see our recommended care products and download our free Care Guides and tips.